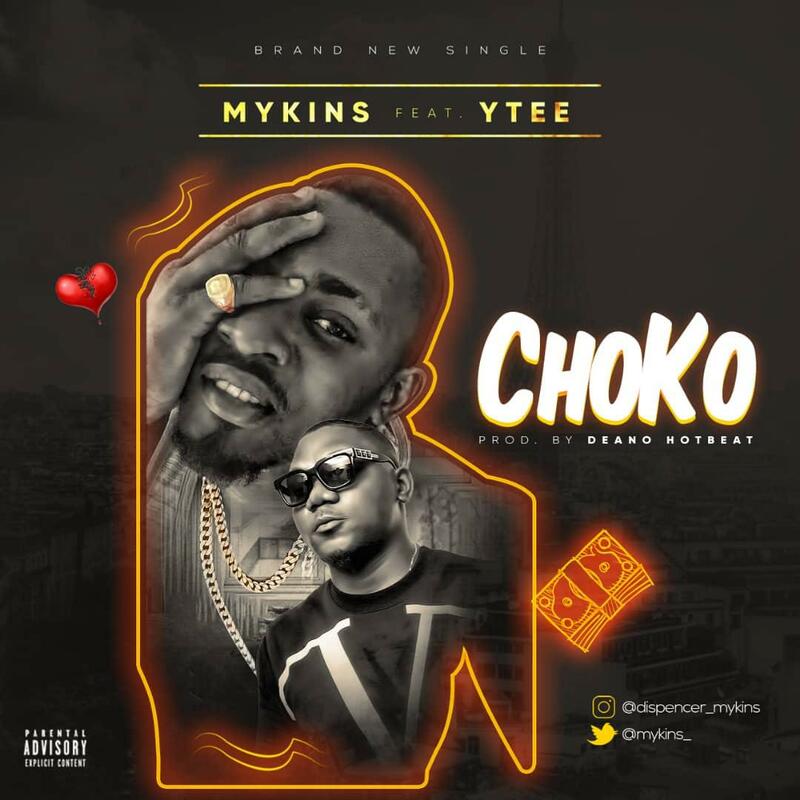 Mykins makes his entrance into the new year, comes through with a new single titled “Choko” featuring YTee. Mykins team up with YTee to deliver this jam as he goes the dance hall way on Choko. Choko is sure out of the box, as Mykins proves to his fans that he can give them all kinda music they all request of him. It’s sure Mykins is set to hit the music industry so hard with this record.